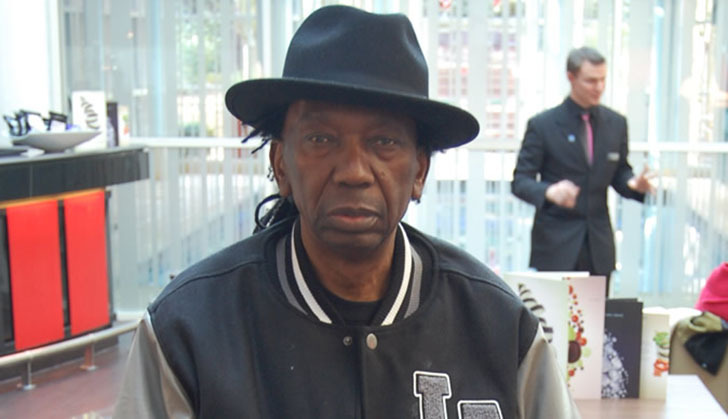 Chimurenga music guru Thomas "Mukanya" Mapfumo is expected in the country tomorrow ahead of his much hyped "Peace Tour" starting this Friday in Gweru. Organisers told the Daily News that all is set for the "biras" with Gweru Golf Club being the first venue after which he will head to Bulawayo the following day for a performance at the Large City Hall. "All is set for the Peace Tour starting this Friday. We expect Mukanya to be in the country on Tuesday and meet with his band members some of whom are already in the country in preparation for the tour that will see him perform around the country," Entertainment Republic spokesperson Khali Lazarus said. Mukanya last performed in the country in April this year after 14 years of stay in United States of America and his performance is still in people's minds, hence this visit has great expectations. Zimbabweans had missed him and his return attracted a huge crowd at the Glamis Arena in Harare where he delivered a flawless performance. During the tour, Mukanya will share the stage with upcoming musicians whom he want to give a chance so they build their profiles. "A number of artistes are making applications to be included on the tour. We are aiming to have at least five artistes from each town to allow them to build their profiles," Lazarus added. After the Gweru and Bulawayo affair, Mukanya will head to Beitbridge for a performance at Pagomba Café on December 14 and the following day he will be in Masvingo performing at Caravan Park. On December 21, the musician will be in Mutare at Golden Peacock and the following day he will stop in Kadoma at Odyssey. Mukanya will on Christmas day perform in Kariba and he will head to Victoria Falls for a performance at Vic Falls Primary School on December 28. He will end the tour with a performance at the Harare International Conference Centre on December 31.